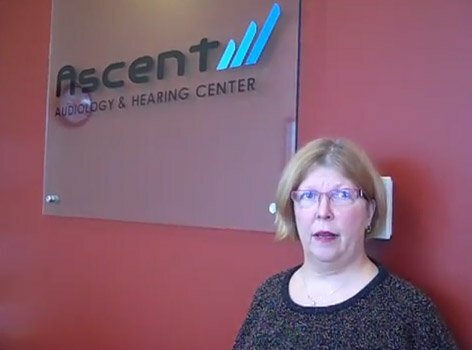 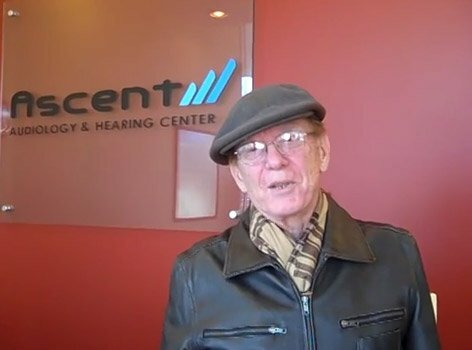 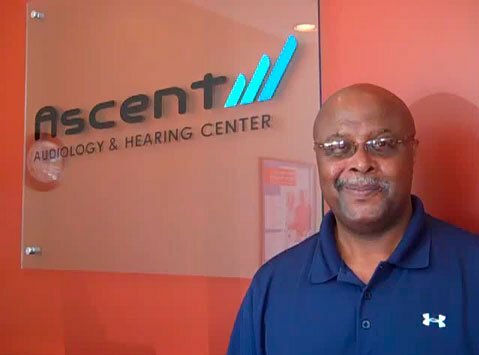 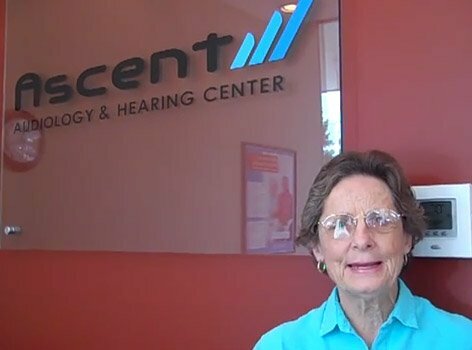 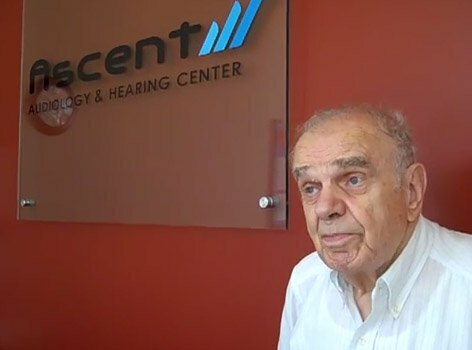 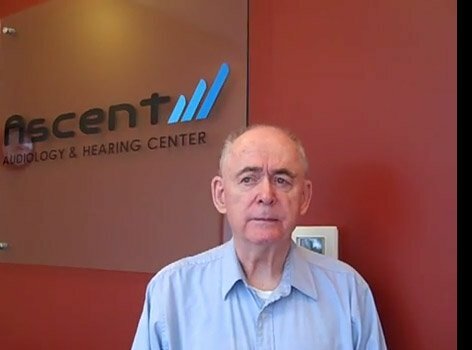 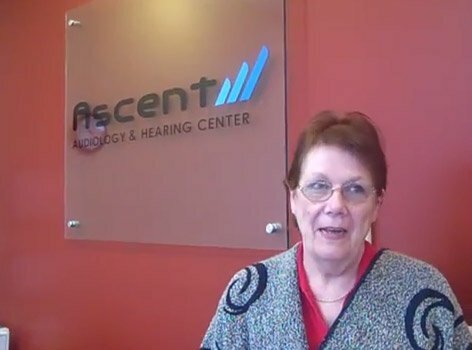 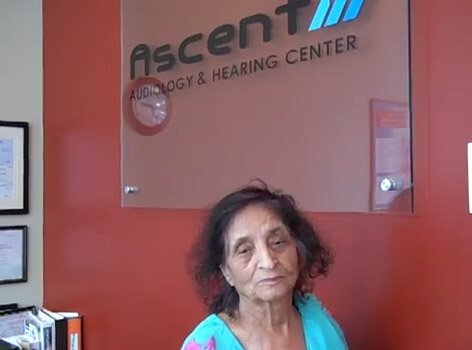 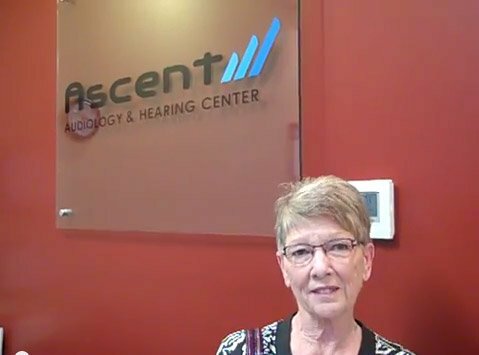 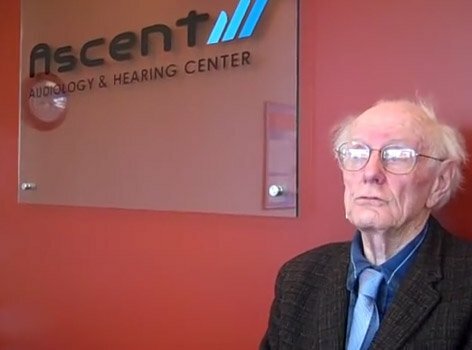 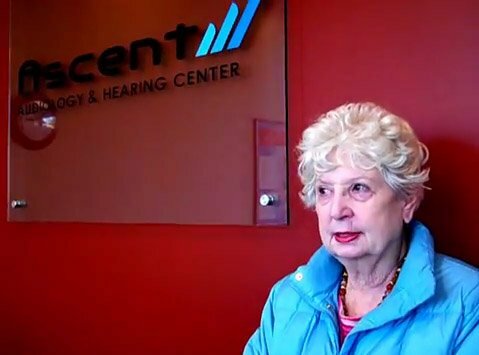 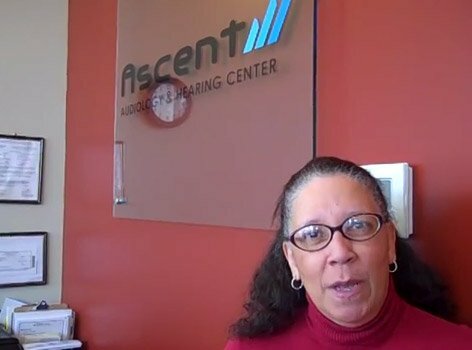 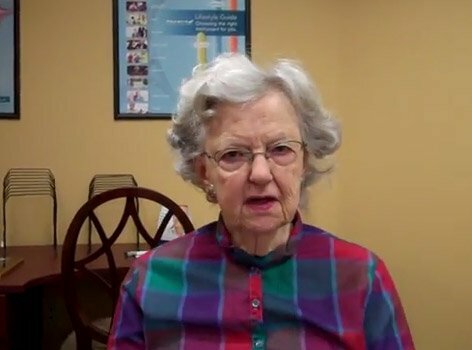 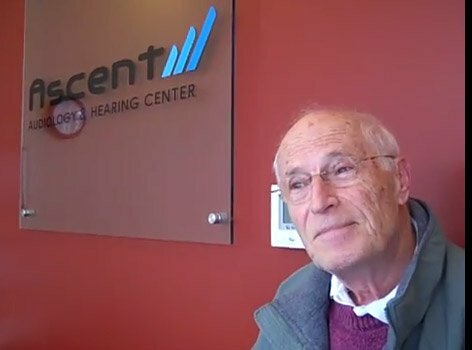 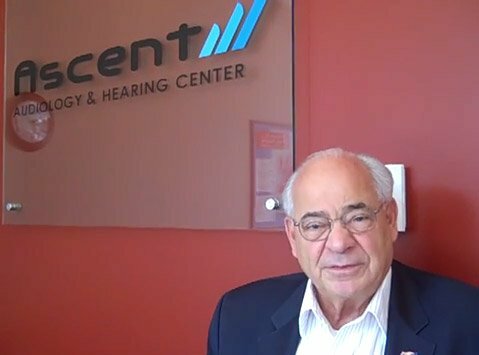 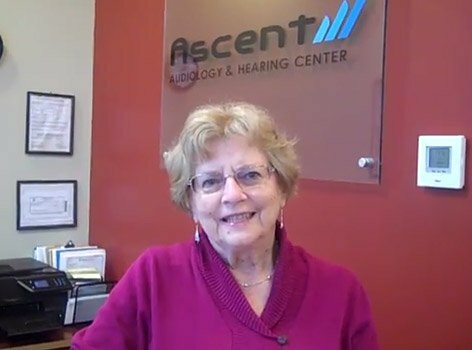 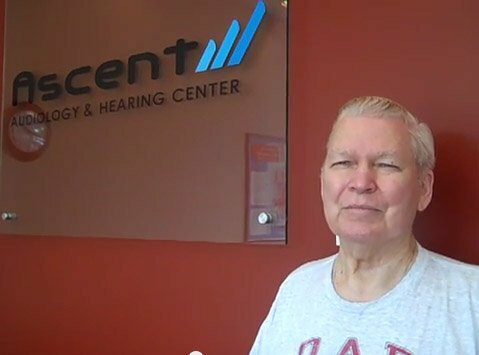 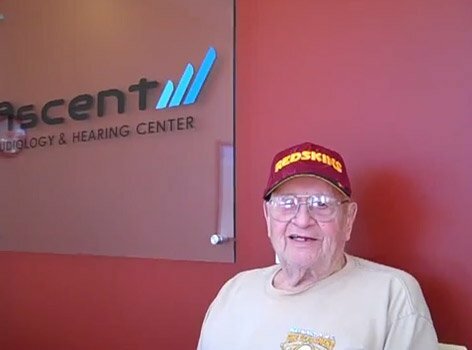 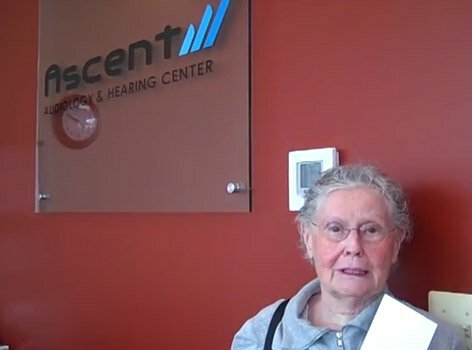 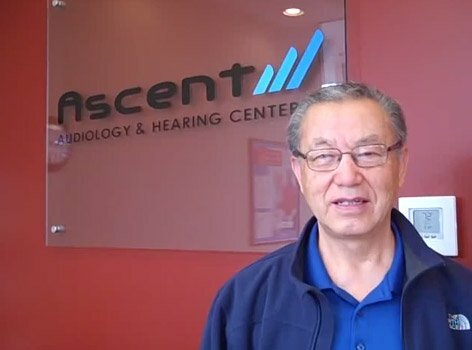 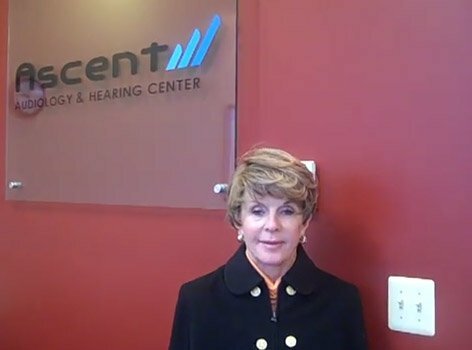 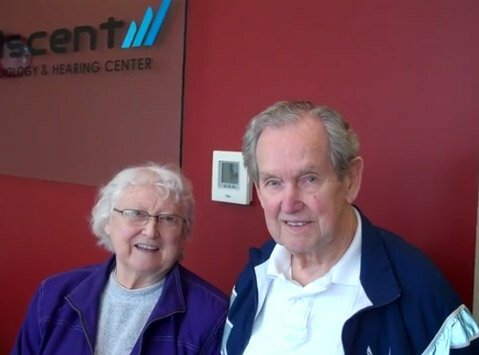 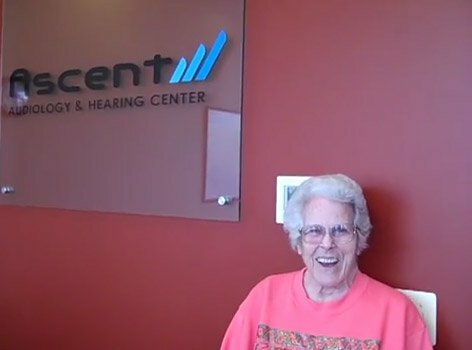 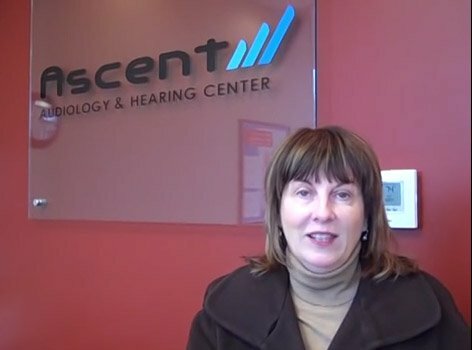 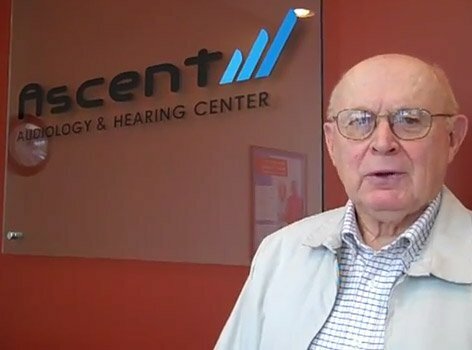 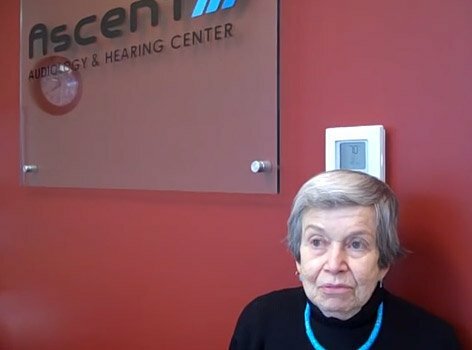 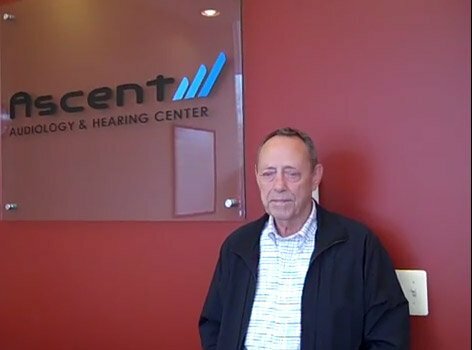 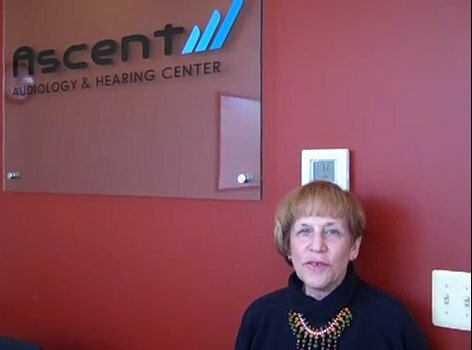 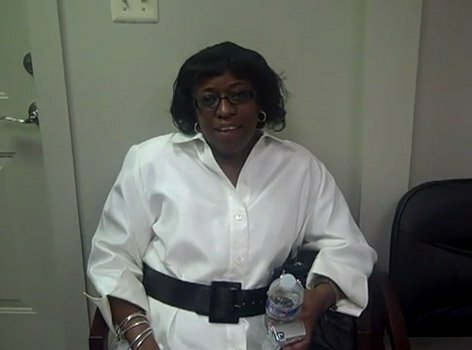 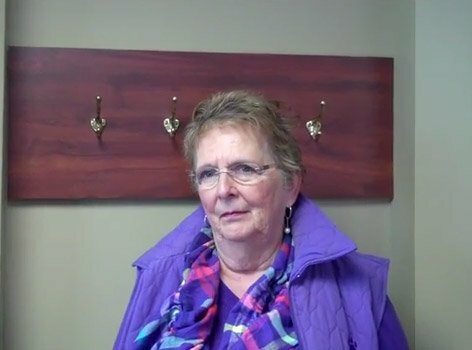 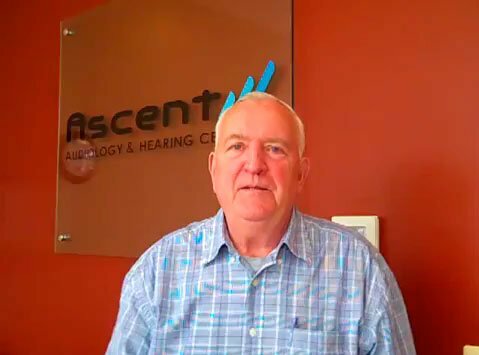 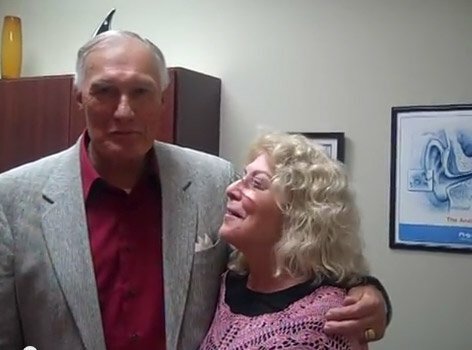 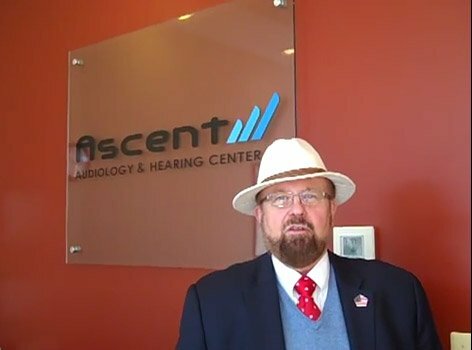 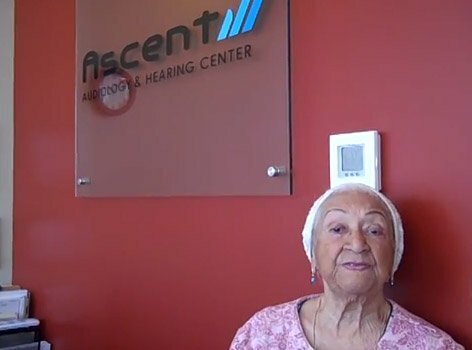 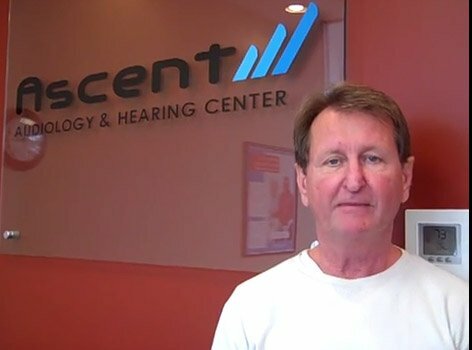 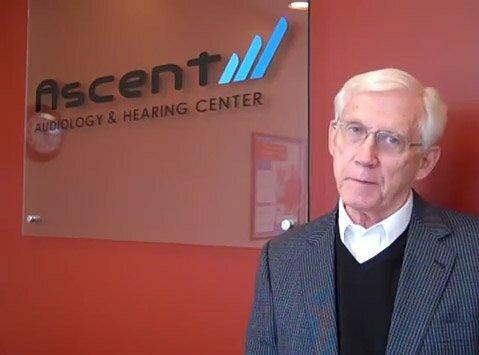 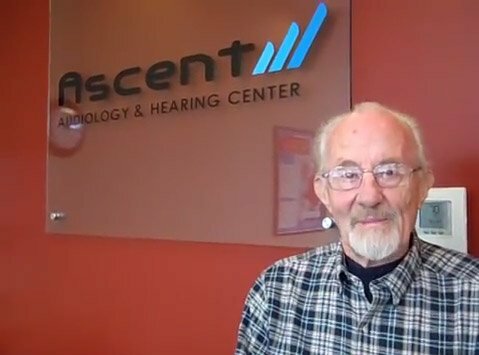 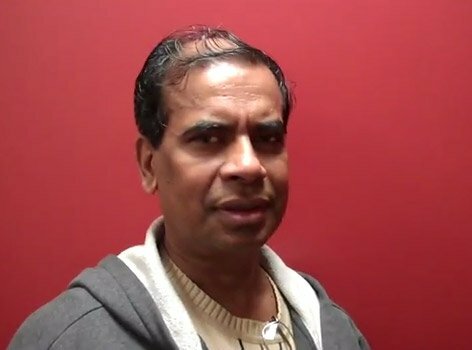 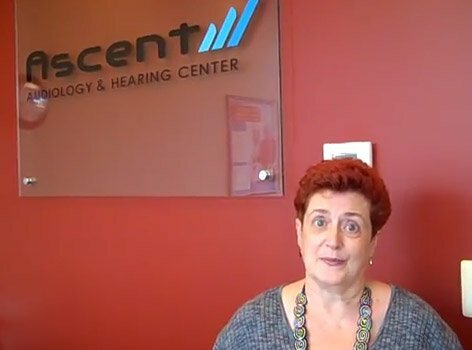 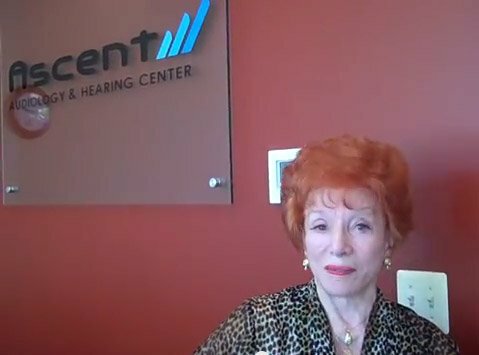 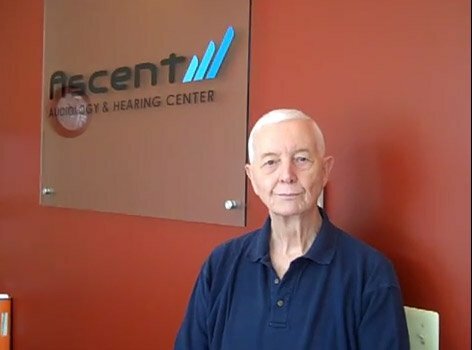 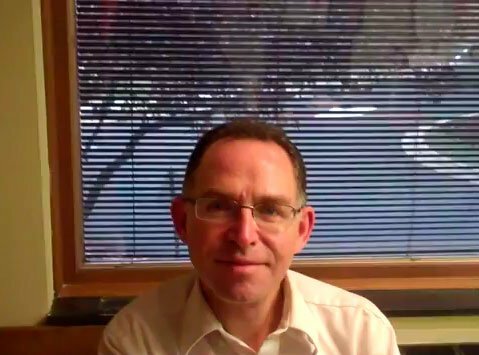 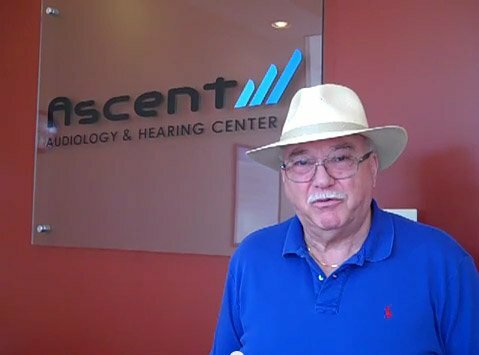 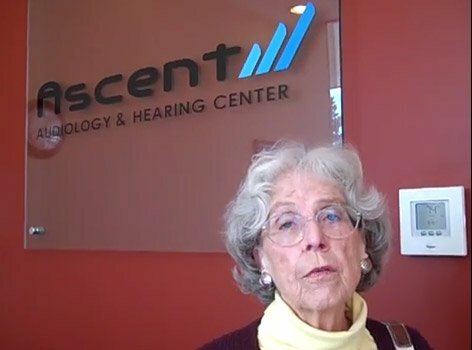 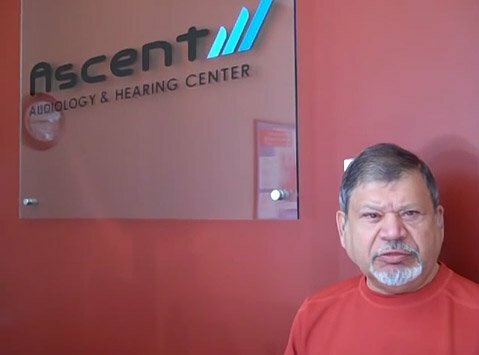 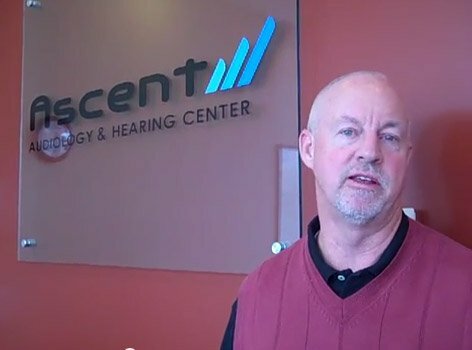 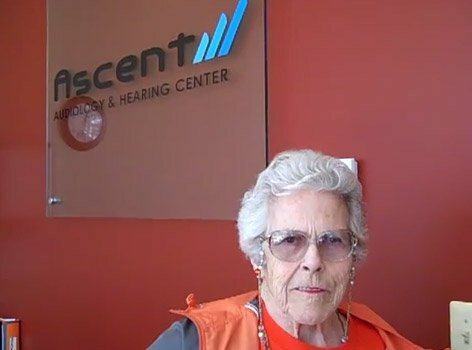 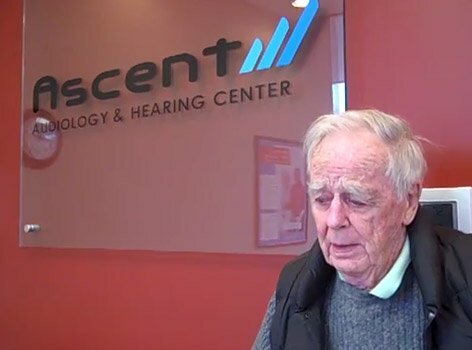 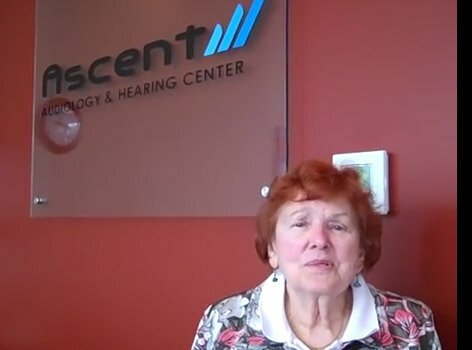 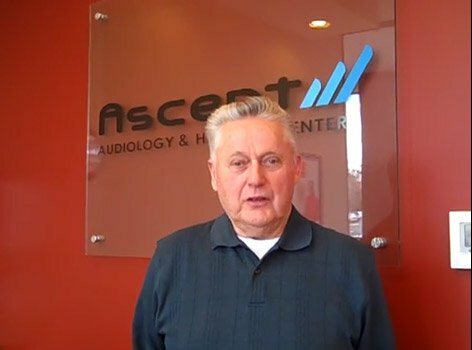 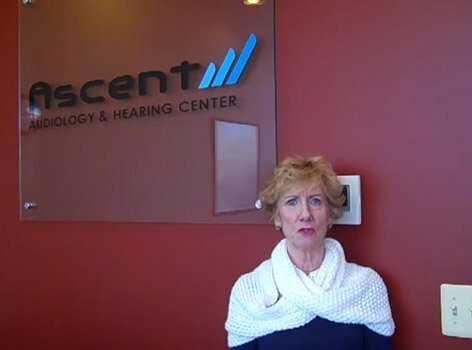 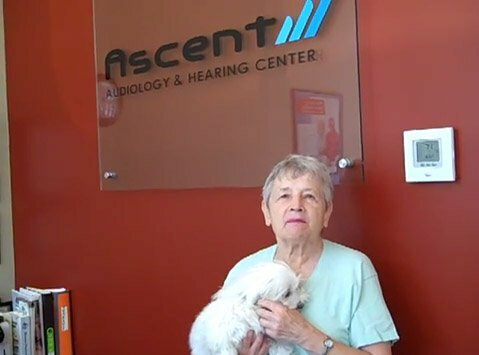 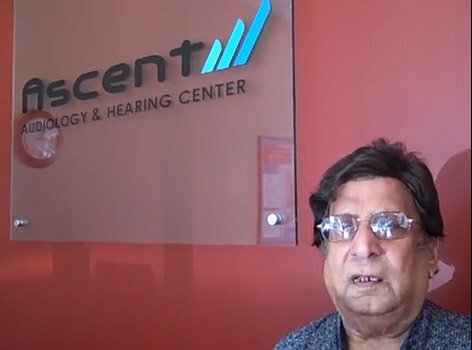 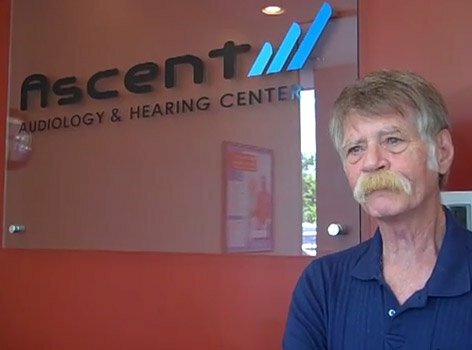 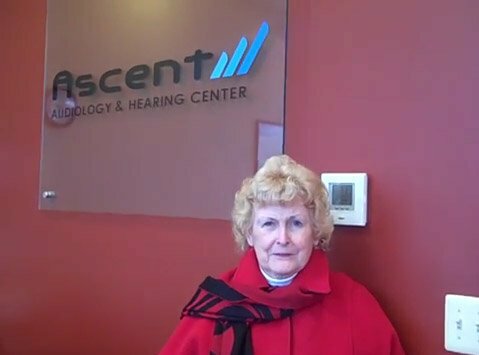 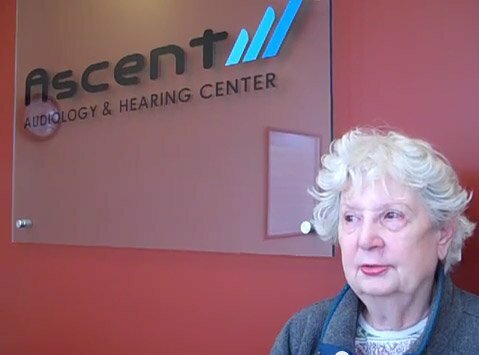 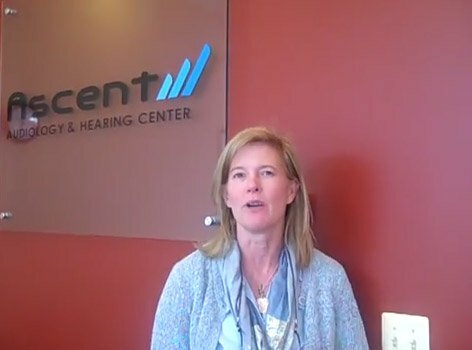 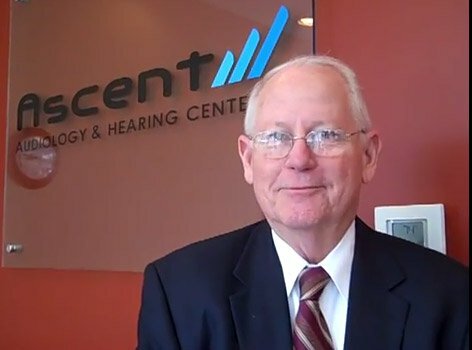 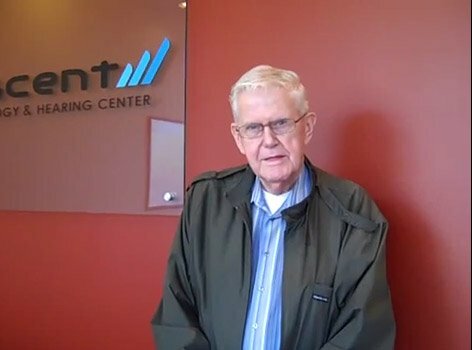 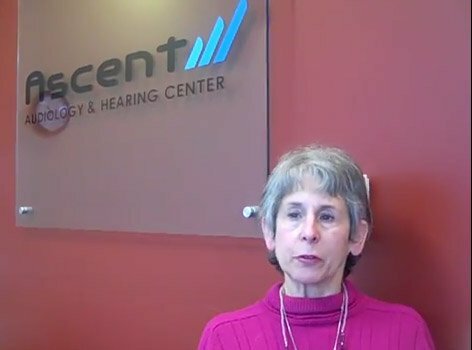 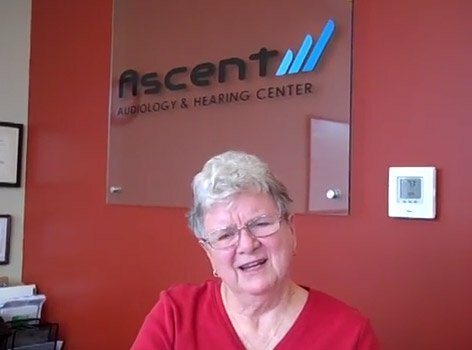 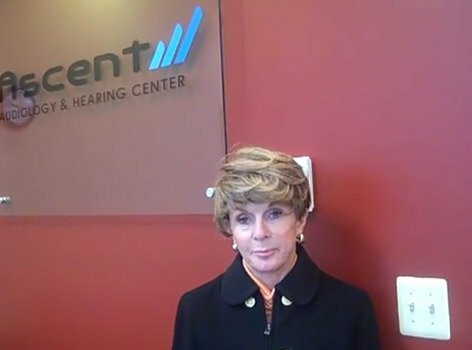 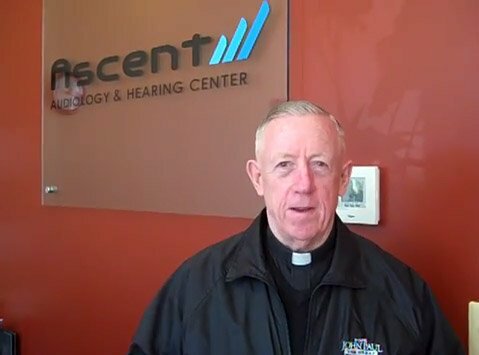 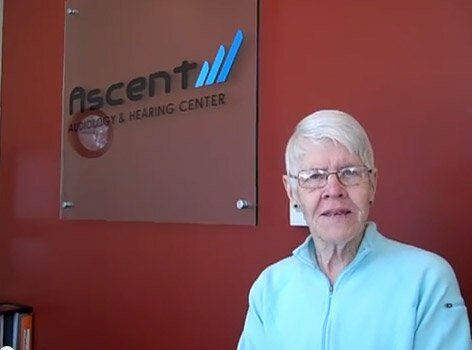 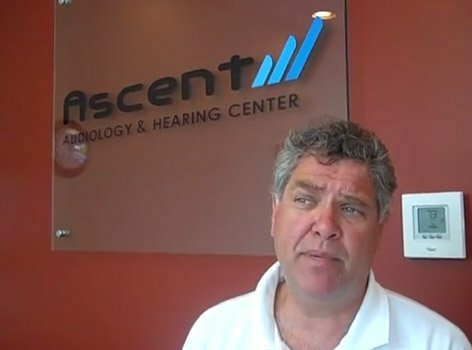 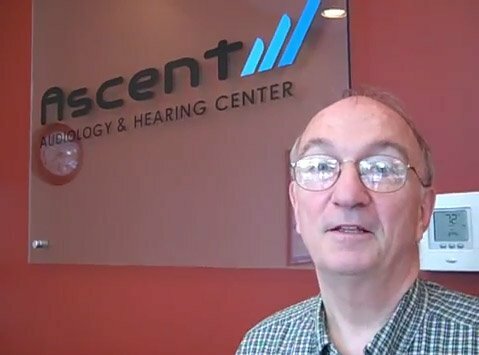 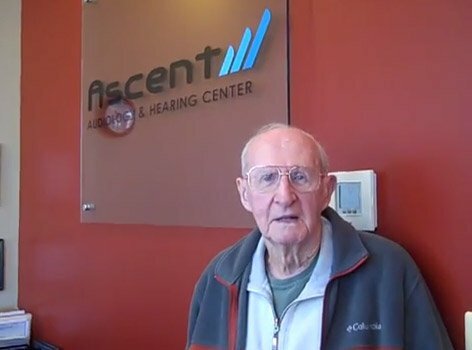 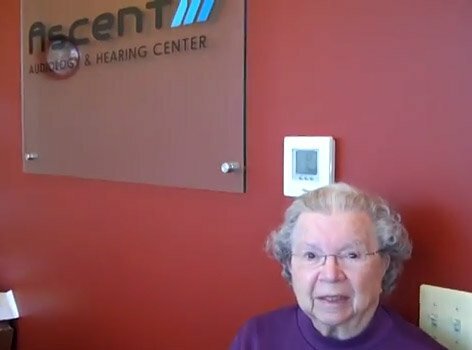 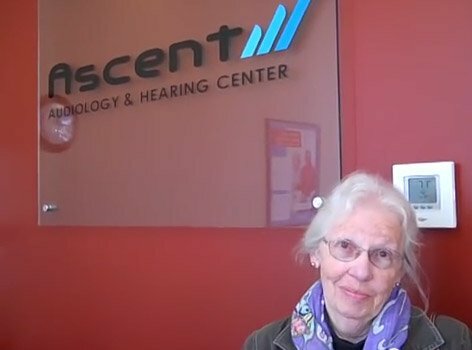 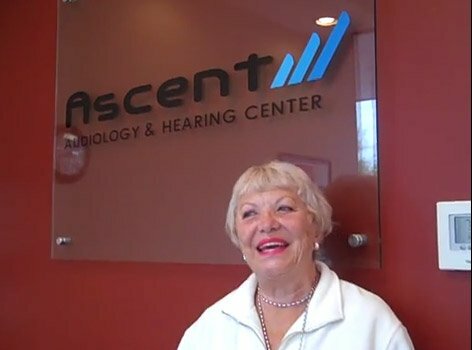 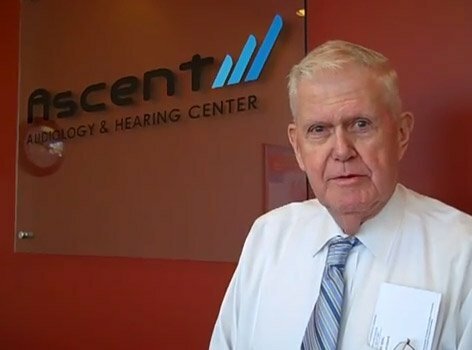 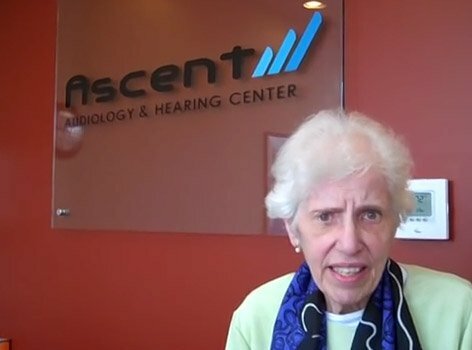 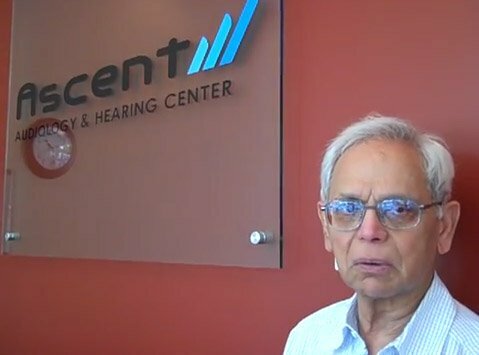 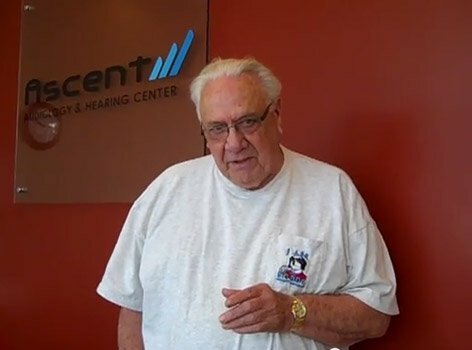 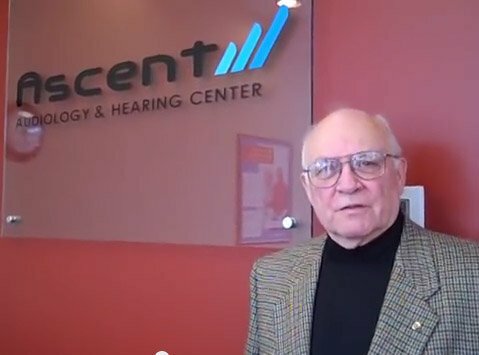 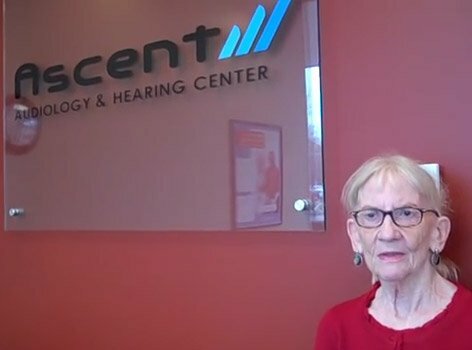 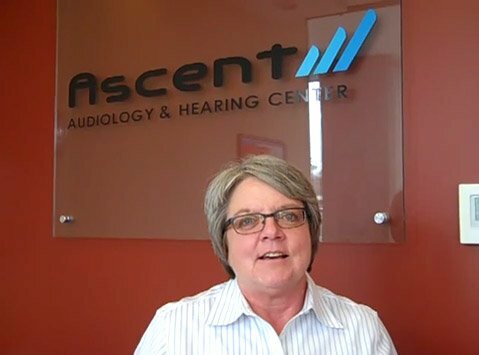 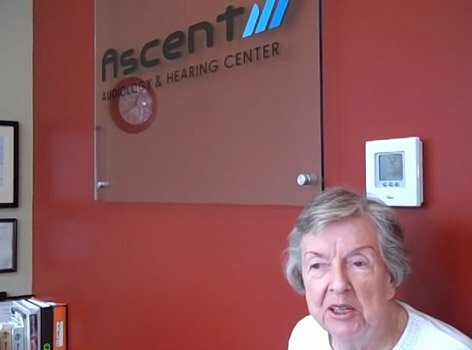 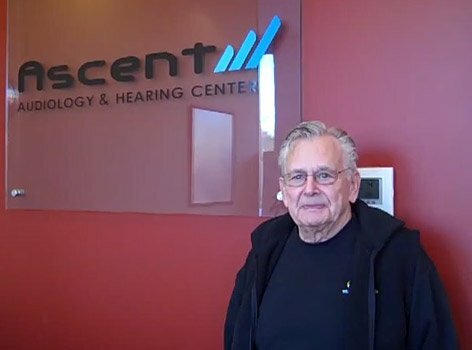 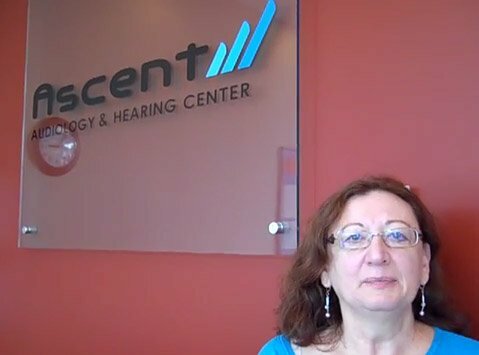 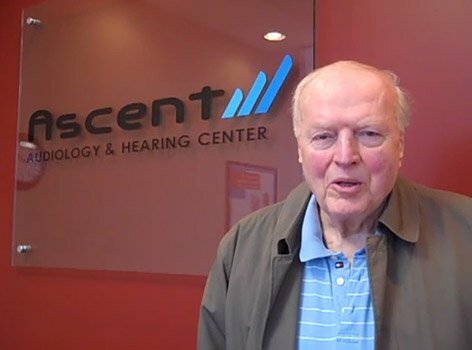 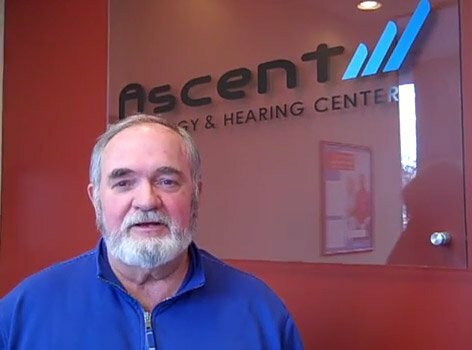 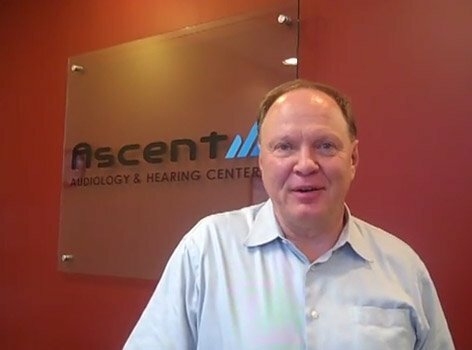 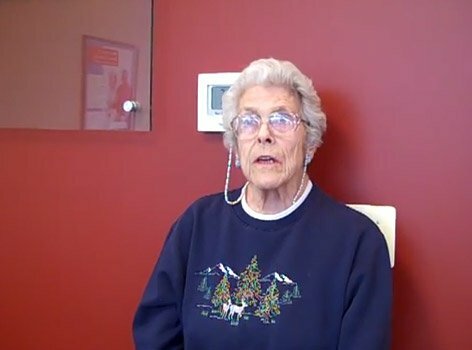 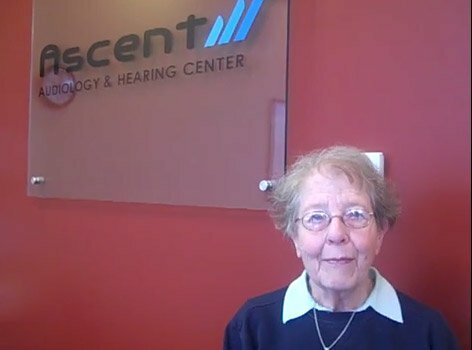 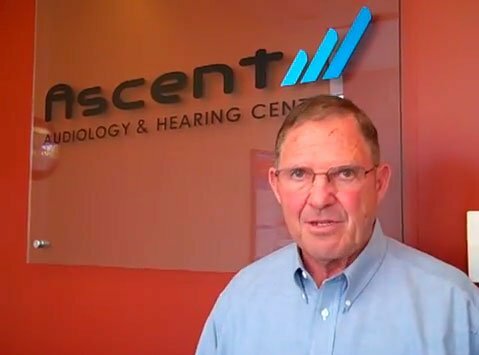 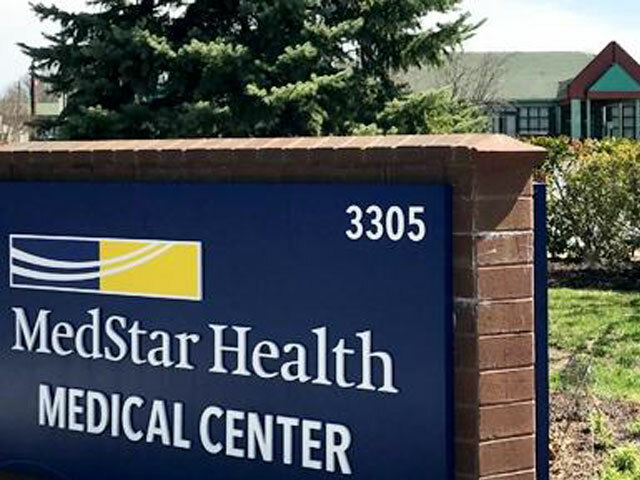 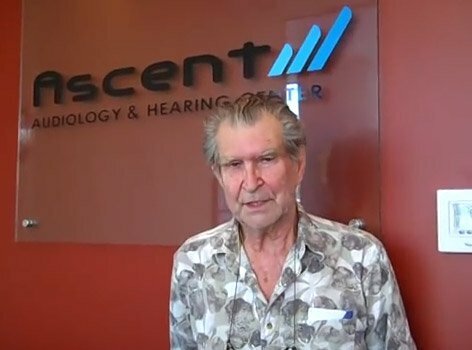 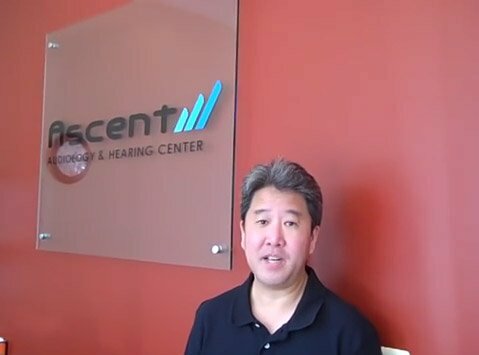 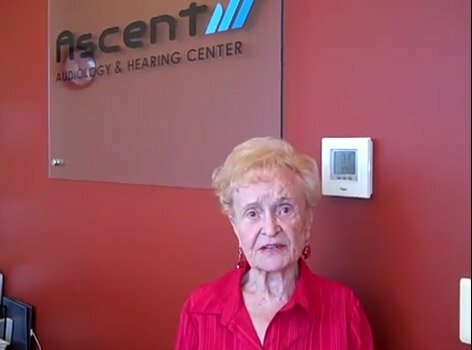 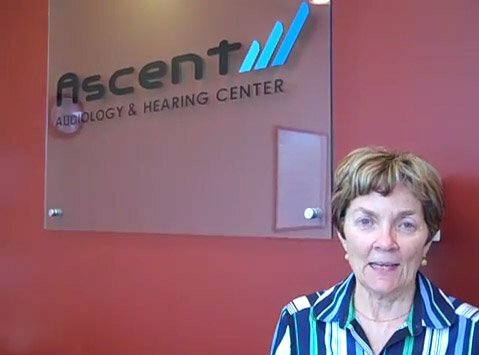 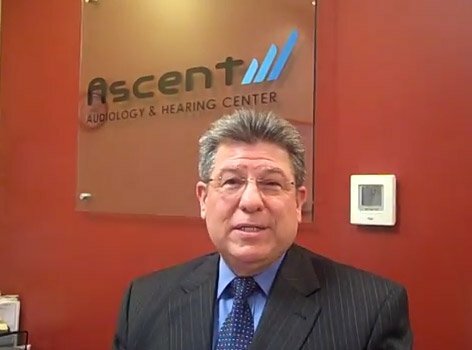 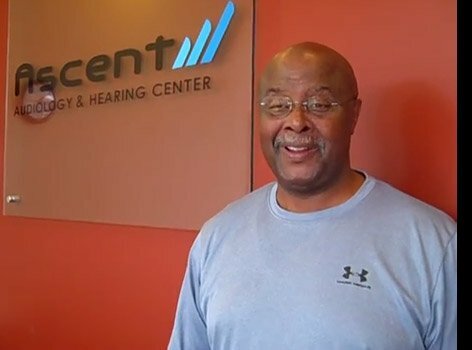 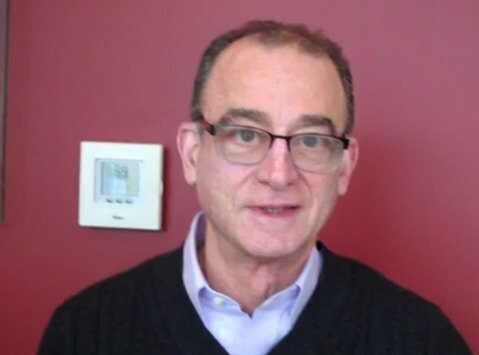 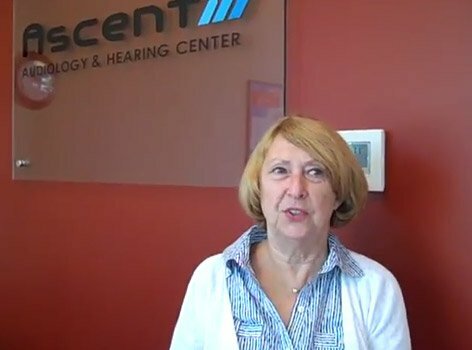 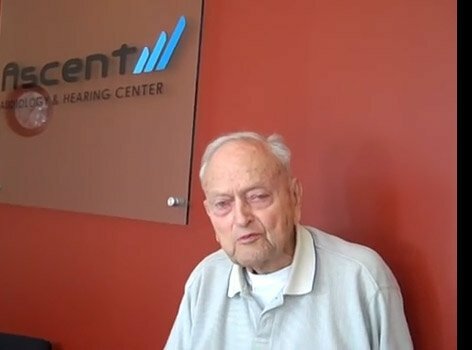 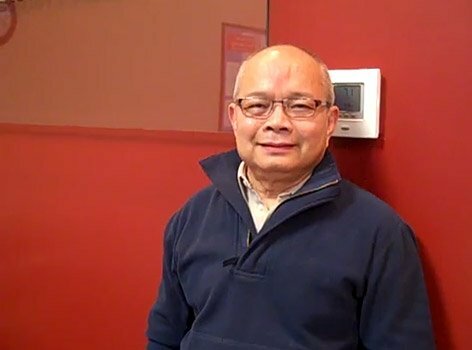 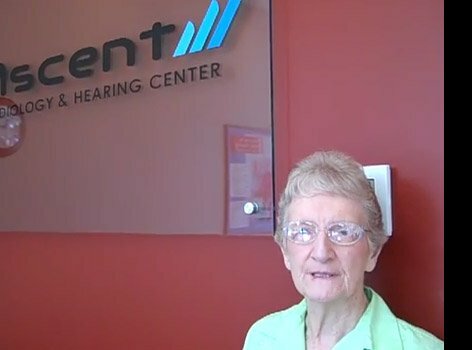 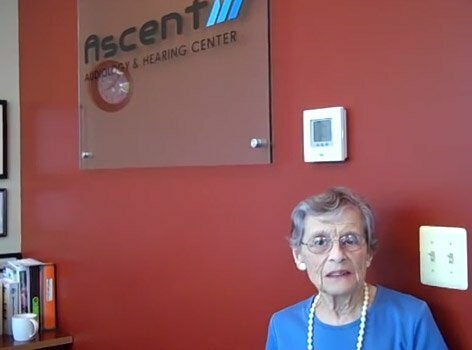 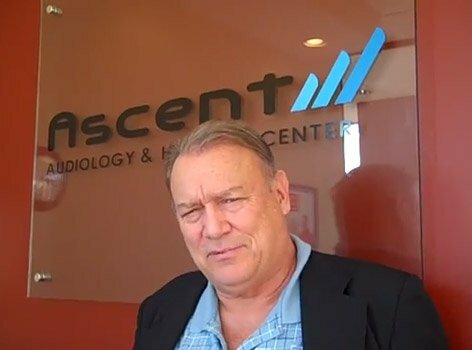 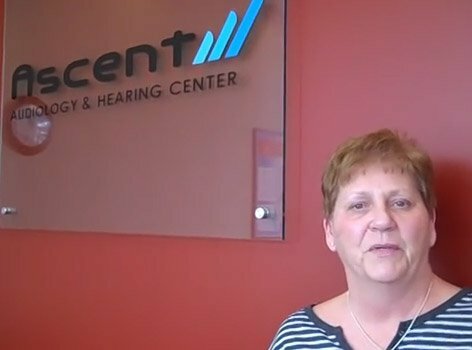 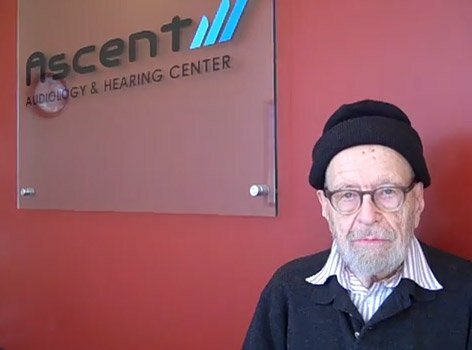 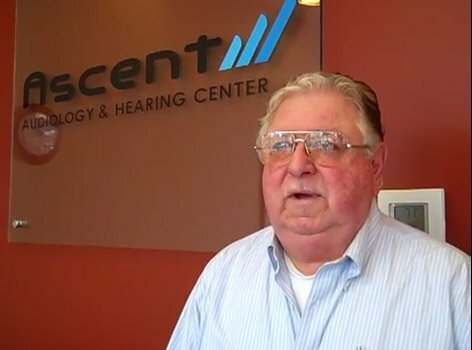 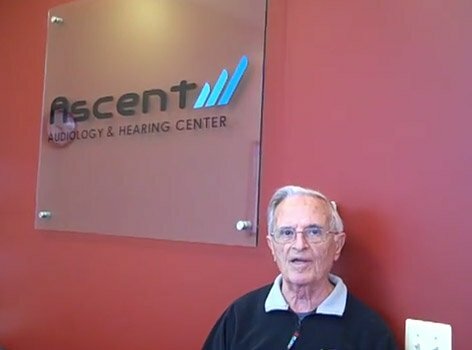 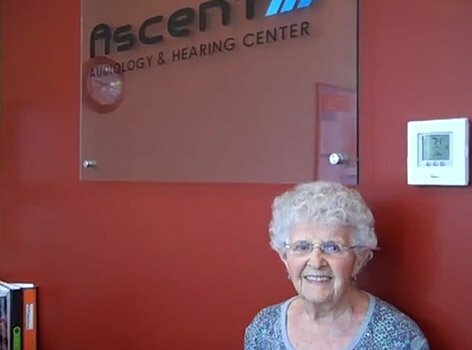 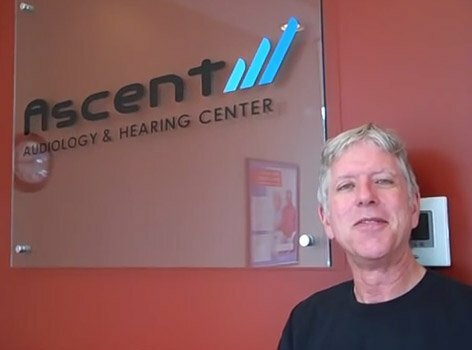 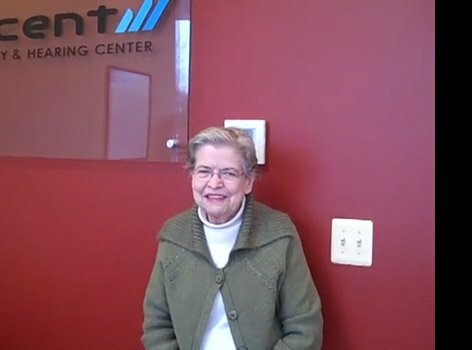 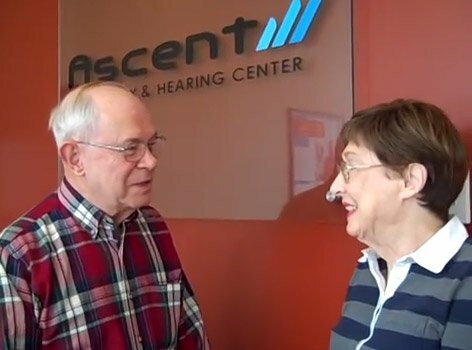 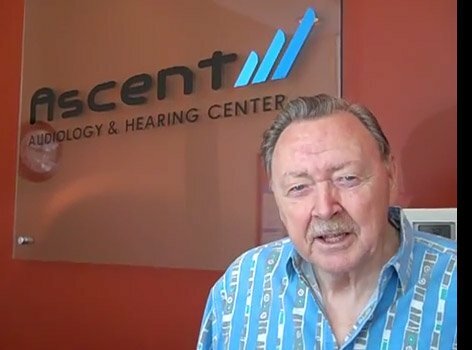 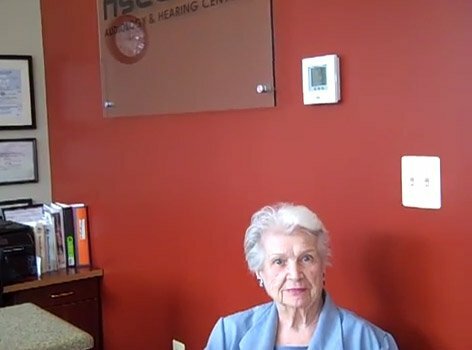 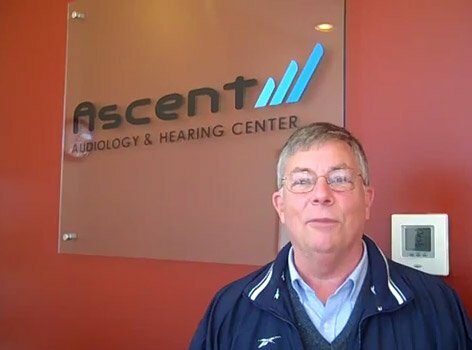 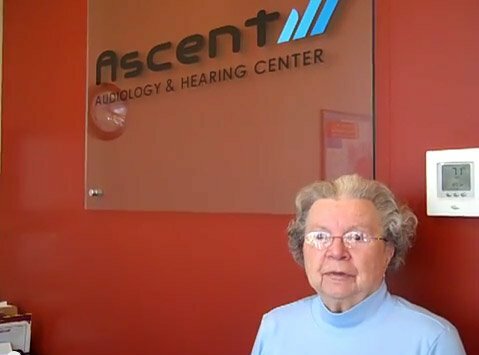 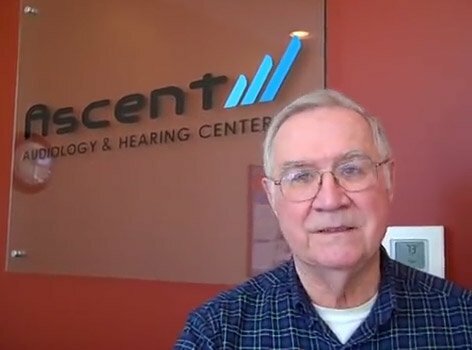 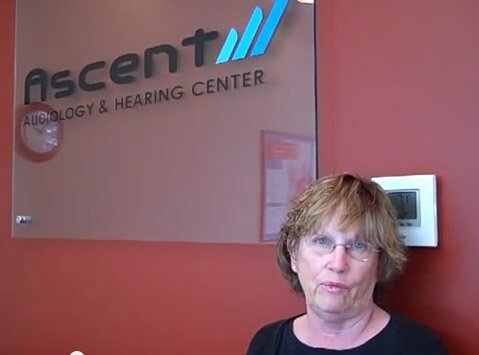 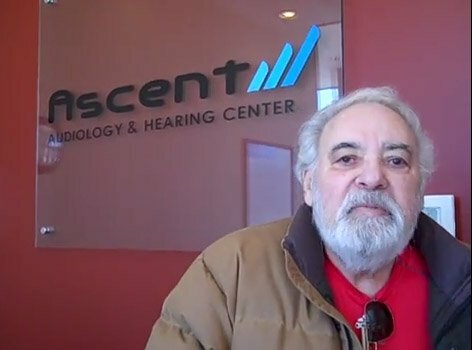 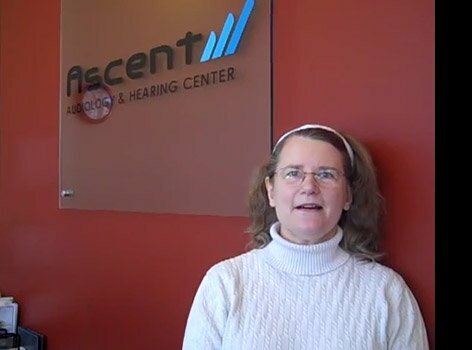 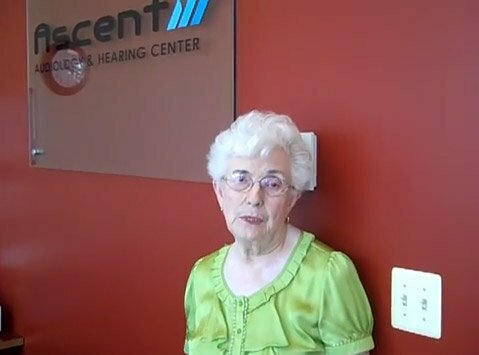 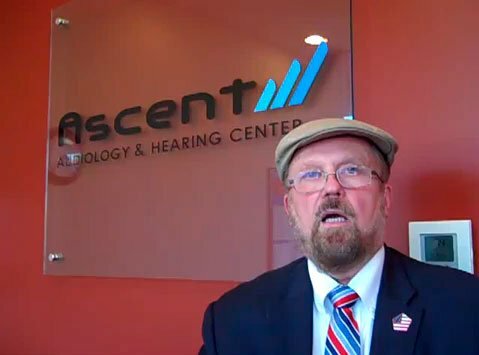 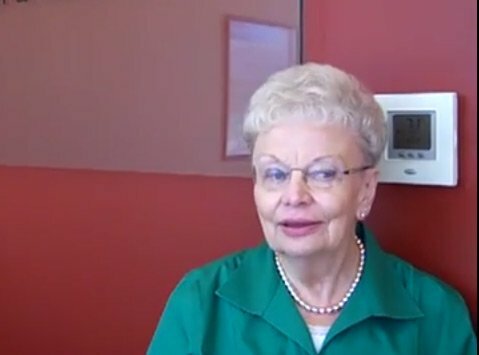 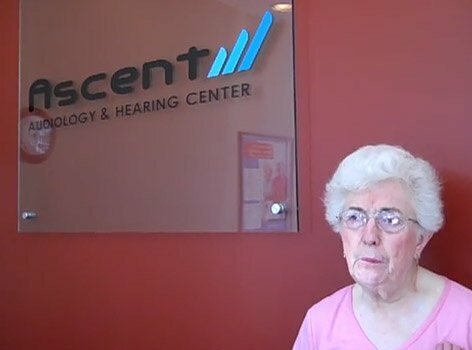 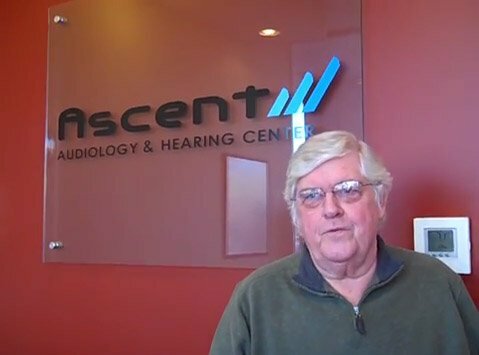 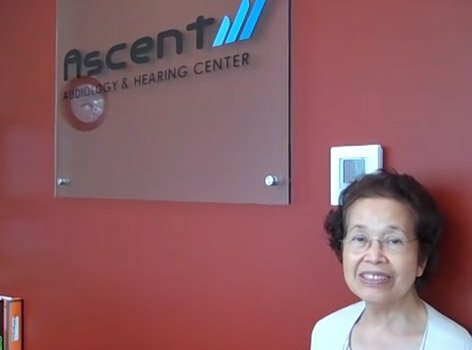 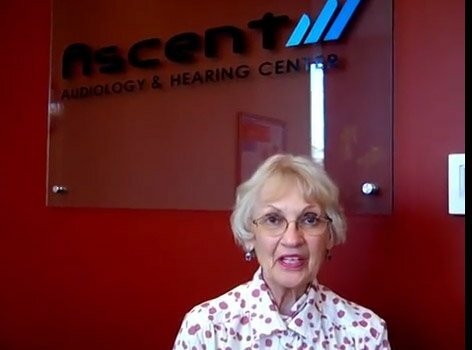 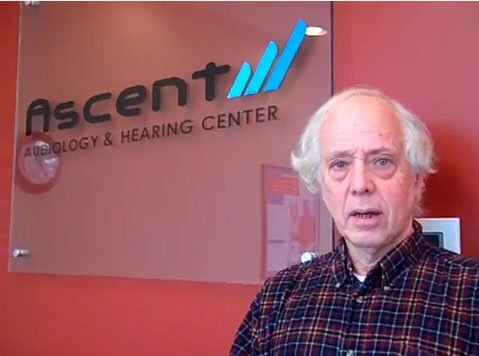 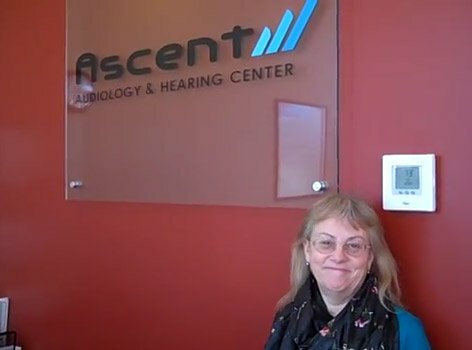 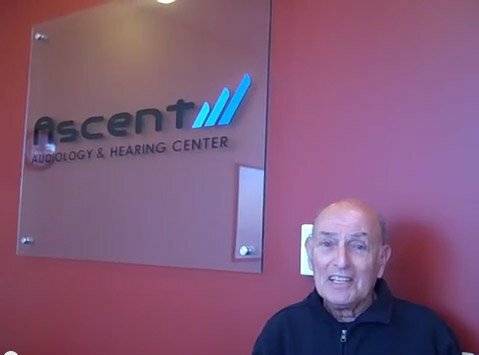 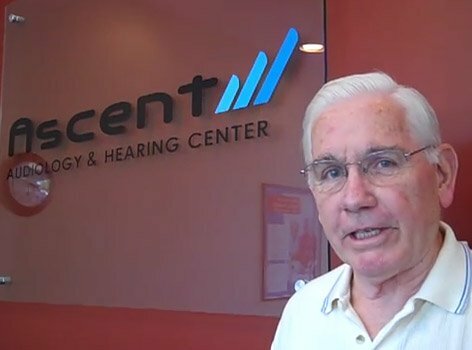 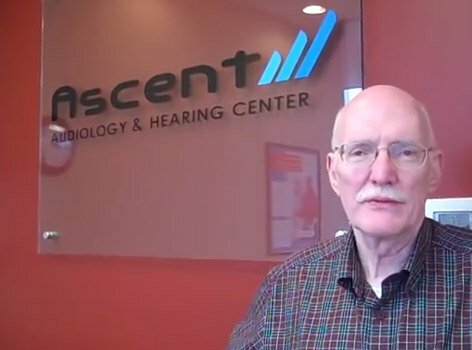 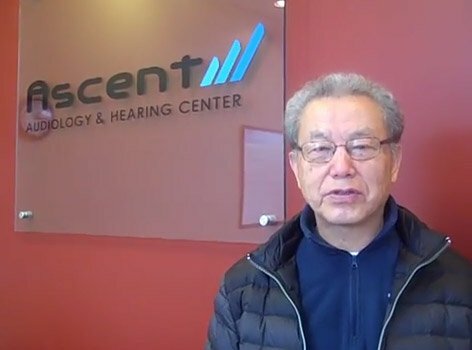 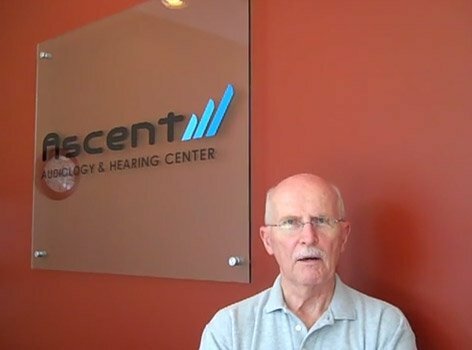 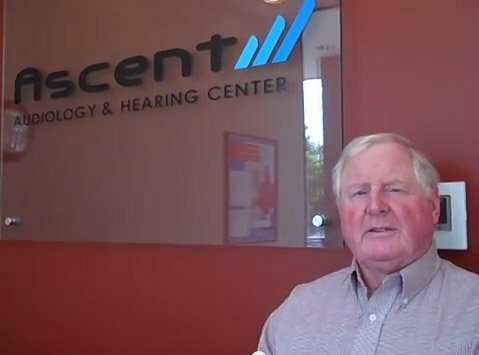 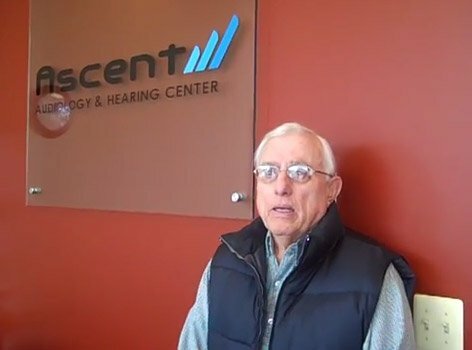 Hi, I'm a current patient of Dr. Anzola, and I have been using my new hearing aids for the past two months, and finding them very, very helpful. 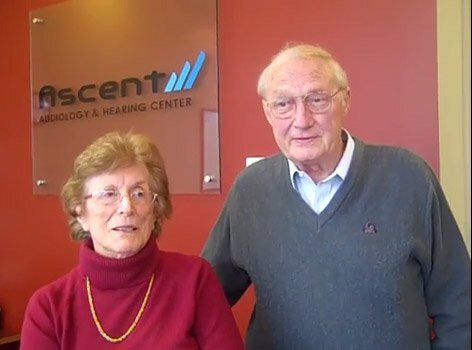 They certainly have improved the quality of my life, and my family appreciates the fact that I can now hear what's going on. 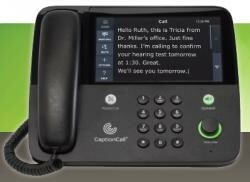 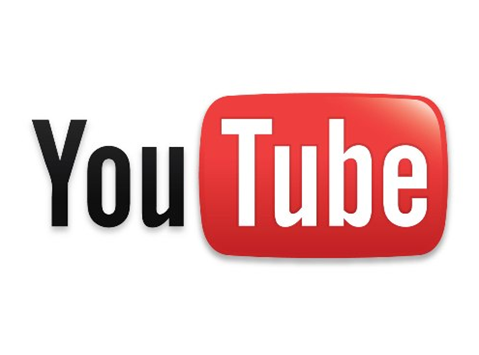 They're reasonably easy to use. 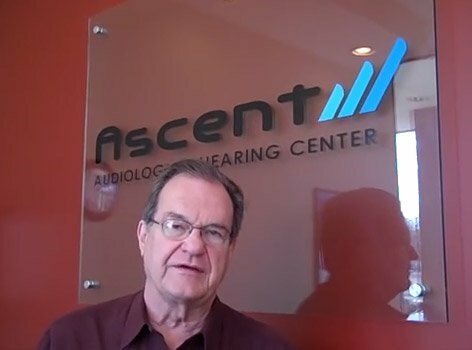 It is another thing to keep track of, but they're very comfortable and easy to use, and I almost went to bed with them on the other night, without even realizing that I had them on. 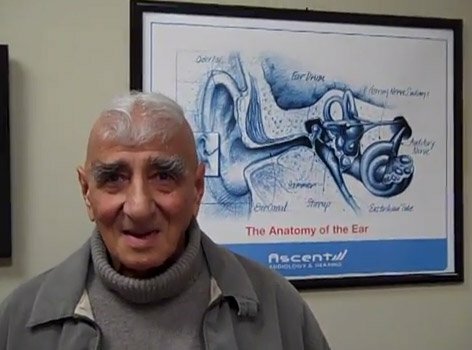 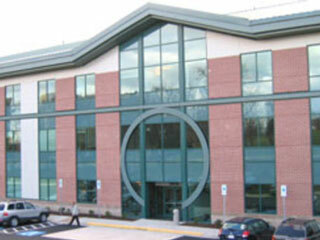 I think you'd find that Dr. Anzola is very, very helpful and patient with you, and willing to do anything to make sure you're comfortable with your new experience.